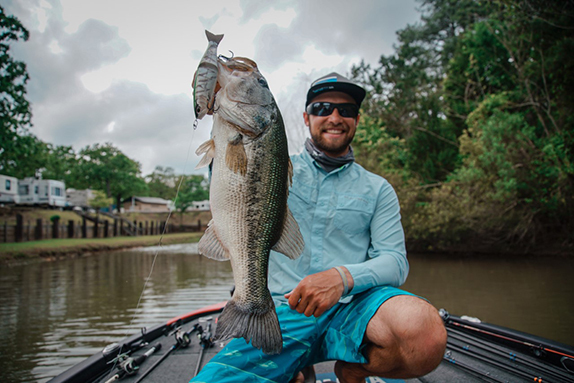 Sunline America announced three additions to its pro staff – Major League Fishing angler Wesley Strader, FLW Tour pro Bradley Hallman and Bassmaster Elite Series rookie Garrett Paquette. "We have always strived to have a pro staff of top-tier anglers to represent our brand in the U.S.,” said Nobuyuki Kajio, president of Sunline America. 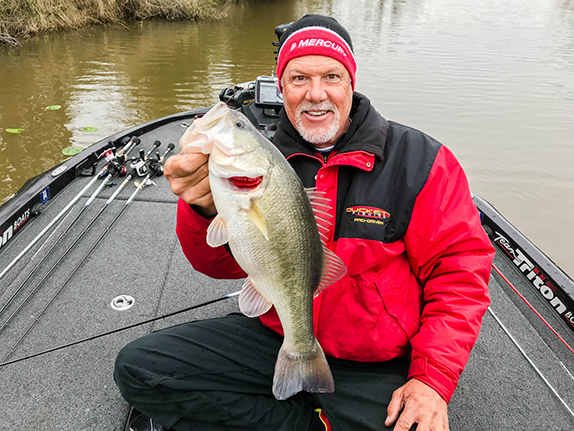 “We are pleased to announce the addition of these three new anglers to represent Sunline on all of the major Tours in 2019. They have incredible talent and are great additions to our proven team. 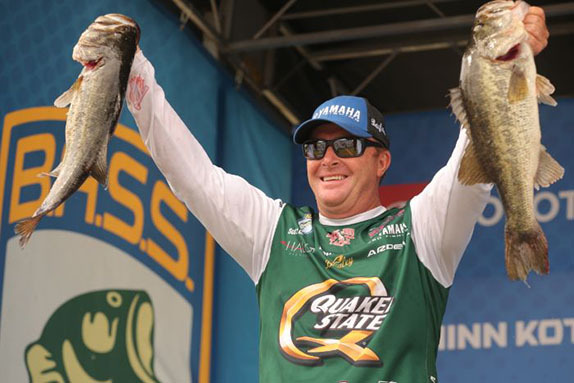 We know they will represent the brand well as they are all great anglers and men."